H, I am new here. I have a few questions about some electrical stuff. I live in a late 80s mobile home (87-89). It is a 2 bed one bath. The light switch in the bathroom is pretty worn out and gets a little hard to switch on/off. 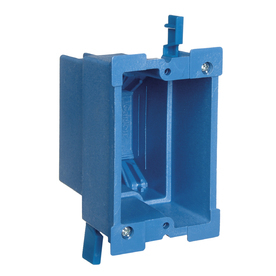 The switch is self contained, like the one in the picture. It just has one set of copper wires (meaning just one single set of copper going to it). I think it may be arcing. This switch is fed by a bd-1515 breaker. This breaker is like 2 breakers in one. The breaker has lights wired to one side and receptacles on the other. 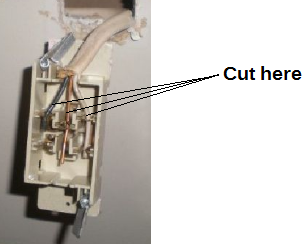 Can arcing in the switch make the breaker get hot, burn something up, or damage something on the receptacle side of it? The switch is right next to an exhaust fan switch, which looks exactly same. The exhaust fan switch has 2 sets of wires going to it. One set at the bottom and one set at the top. The bathroom is right next to the back bed room where breaker box is. Any type of arcing should be addressed immediately and can cause a fire. 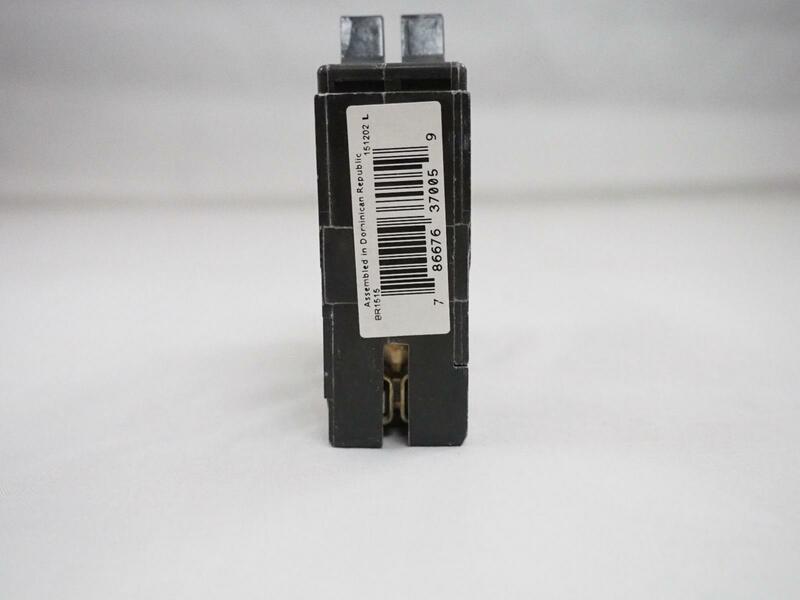 The arcing is probably caused by a loose connection or a bad switch. There is probably nothing wrong with your basic wiring. I would replace that light switch. 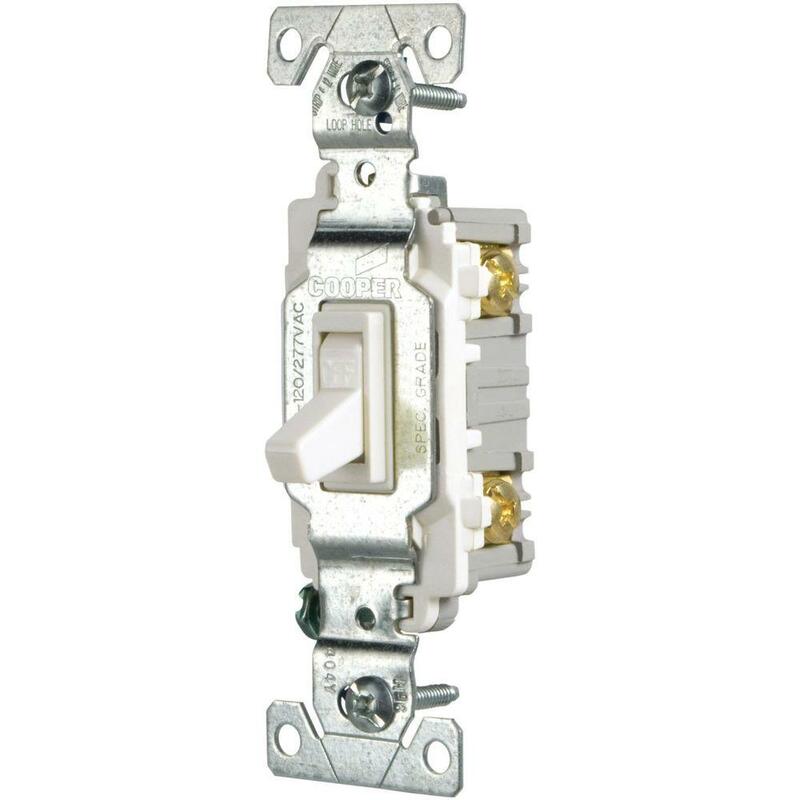 I have worked in many mobile homes and the switches used in that industry are much different than a standard household switch. They do not have screws, they are push-to-fit connectors. There is no screw to tighten. Thereby, you have to cut the wires where they connect and re-strip the wiring. Now, you can go back with a mobile home switch. However, these can be difficult to locate unless you have a local supplier. 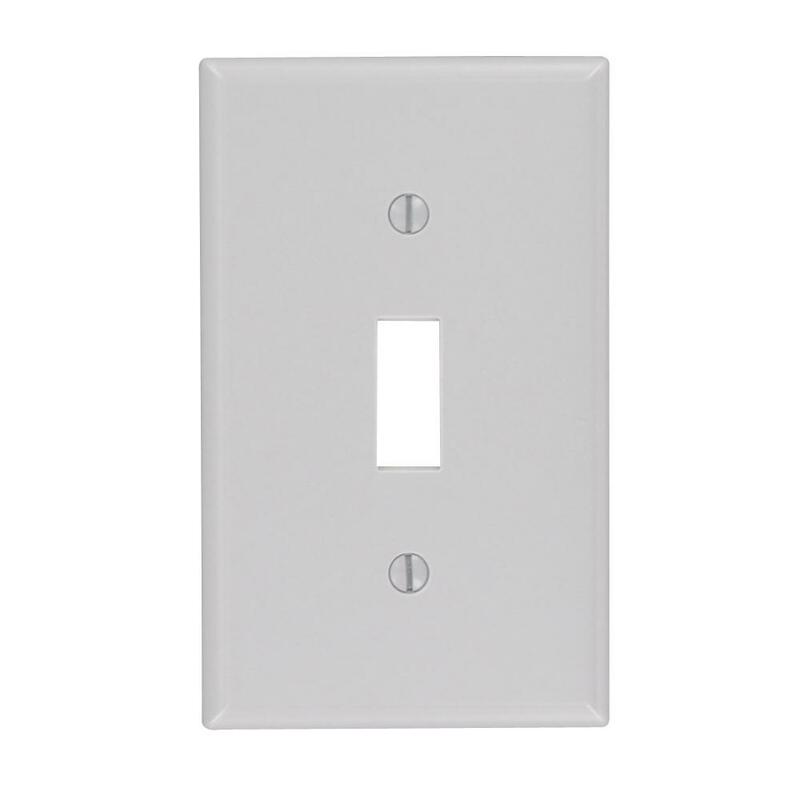 You could buy one online but I would go back with a standard household switch. You can buy an "Old Work" single gang box, a 15 amp light switch and a cover plate. All of these are available at Home Depot for a total less than $10. Cut your existing rectangular hole in the sheetrock to the size of the new box (larger). Make sure you don't cut it too large because the outer lip of the box will need to be flush with your wall. Insert the wiring into the holes on the back of the box. These boxes will work without the need for nailing it to a stud. When you turn the screws at the top and bottom, a small flapper will tighten the box to the backside of the existing sheetrock wall. 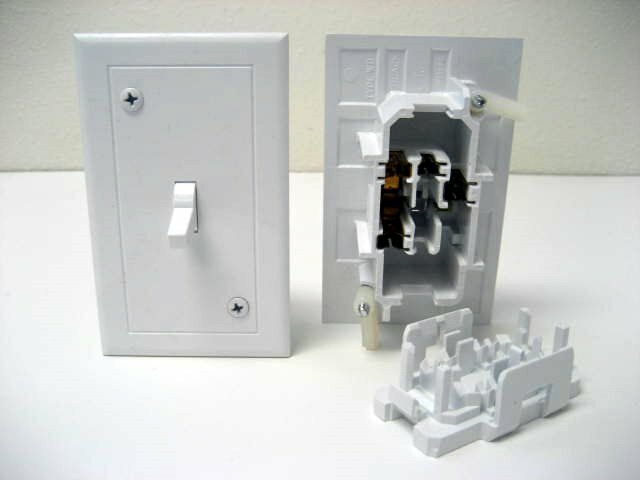 Connect your two wires to the switch, screw the switch into the box and finish with a light switch cover plate. Not the answer you're looking for? 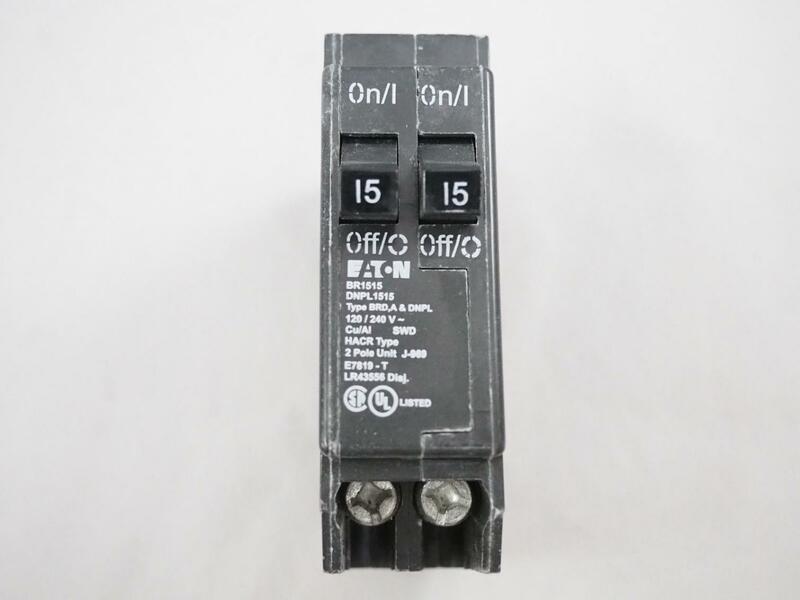 Browse other questions tagged electrical switch circuit-breaker light or ask your own question. How do I safely extend electrical wiring without replacing it entirely?